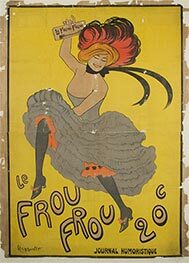 Your Corset Le Furet Paper Print is individually hand-made, using sophisticated digital technology. The process of Giclée print technology imparts to the Art Print a vivid clear color, an incredible level of detail, and the authentic charm as from a museum original. 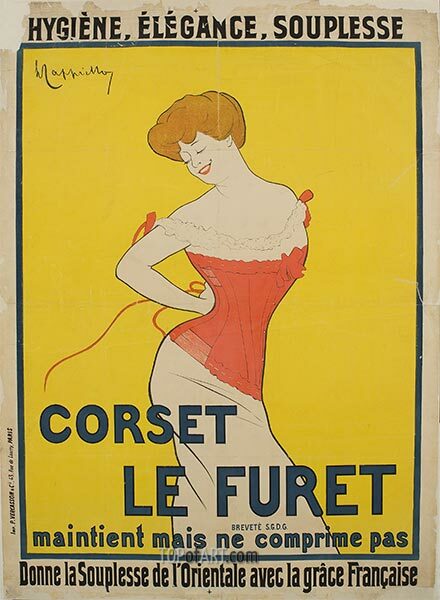 The unframed print of Corset Le Furet will be shipped rolled up in a postal tube. The framed Paper Print will travel packaged in a cardboard box with additional corner protectors.